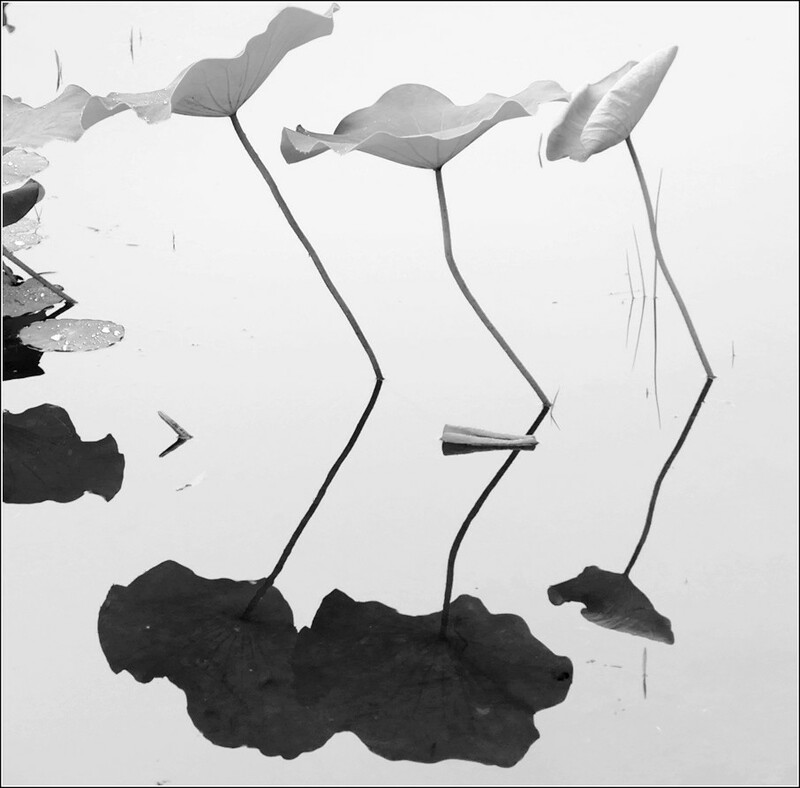 My flickr contact Liping YANG posted this beautiful image of water lily plants and their reflection. The simple minimalism is great in this image. Right Martin, the reflections could be shadows or, something else.